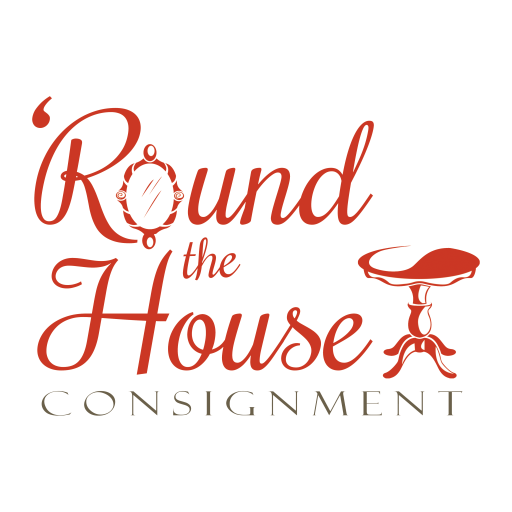 Round the House Consignment sells an eclectic mix of furniture, florals, lamps, rugs, gifts and designer home decor. Our furniture is a mix of vintage, retro traditional, modern, antique and re-purposed. We accept furniture in above-average to like-new condition. Upholstered pieces must be clean and odor free with no rips or tears. Upholstery fabric must be desirable for today’s decorating style. All furniture must be damage free. Your efforts to clean, polish, paint or refinish your items before consigning them helps us get you the best possible prices for your consignments. All furniture pieces must be pre-approved by Round the House before being brought into the store. You can do that by emailing photos of your furniture to roundthehousetulsa@yahoo.com. An alternative method would be to bring your phone or camera into the store with your furniture pictures on them. We provide local furniture pick up and delivery. The fee is $60 & up. The fee increases after 3 furniture items. The fee also increases outside the Tulsa metro area.